2. The Battle of Ideas across the Middle East. 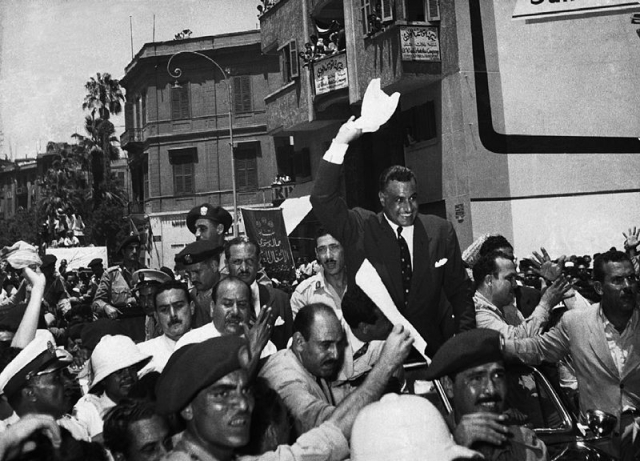 Israel, Suez, the rise of Nasser. 3. US and Soviet relationships with Middle Eastern countries. The Bagdad Pact, the non aligned movement. The Arab-Israeli conflict. 4. The importance of Iran to the West. Western coup restores the Shah. 5. Local politics reasserts itself. The rise of political Islam. Camp David Peace accords. 7. The Islamic Revolution in Iran. Soviet invasion of Afghanistan. The emergence of Hamas.